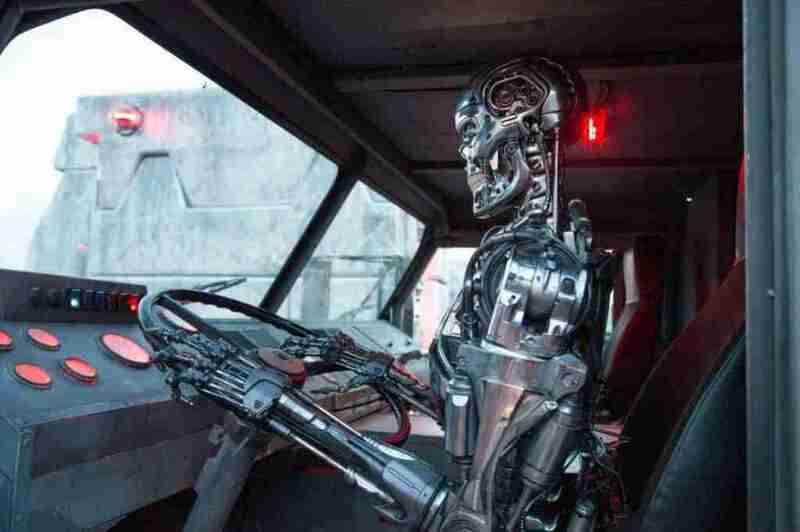 Movies in Focus believes that Terminator Genisys could be the big surprise of summer 2015. Alan Taylor’s reboot/sequel of James Cameron’s 1984 sci-fi classic has an intriguing premise that, even on paper, puts it above most franchise reboots. It’s honoring Cameron’s movie without negating it and setting up the potential for future movies. 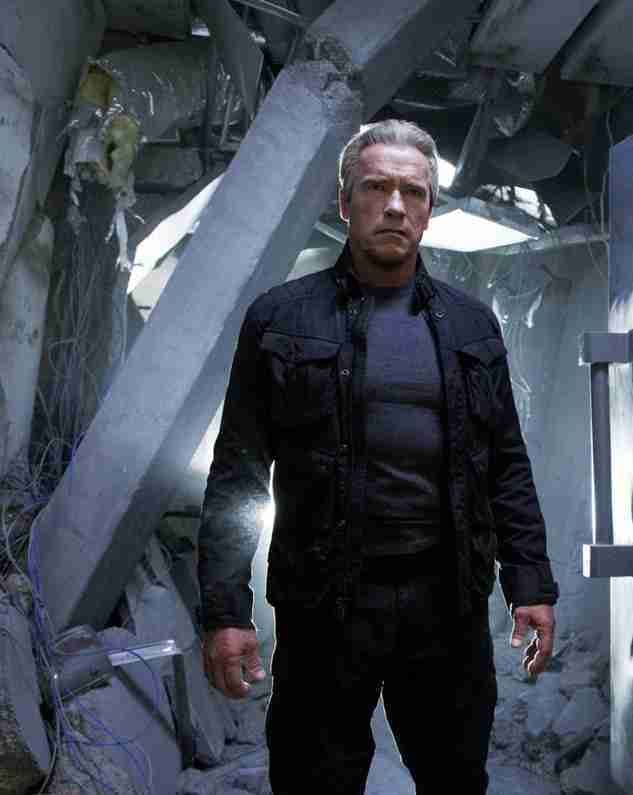 Here’s a few images showing Arnold Schwarzenegger in his iconic role as The Terminator and Game Of Thrones’ Emilia Clarke as Sarah Connor.